THE KING OF SALES. 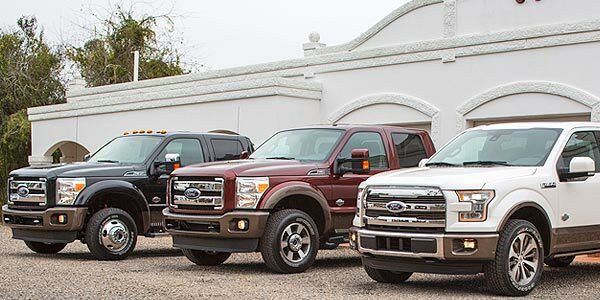 Once again, the F-Series trucks from Ford were the best-selling vehicles in America. This midsize Japanese sedan is positioned in last place of this list beating out rivals in its segment that have disappeared from the Top 10 like the Honda Civic, but with other competitors like the Hyundai Elantra which are gaining and climbing positions. The Corolla is available in four versions, three of which are equipped with a 1.8L VVT-I engine of 132 horsepower, coupled to an old four-speed automatic transmission, a six-speed manual, or the new CVT of 7. The fourth version has a 1.8L engine of 140-hp and CVT transmission. It is easy to assume that the best-selling car in the United States occupies one of the top five places. Besides, the Camry is the last car we will see in this list as the other vehicles are pickups and trucks. As to the Camry 2015, an engine of 178-hp and 2.5L together with a six-speed automatic transmission, are the standard equipment, while in more equipped versions, this is replaced by a 3.5L V6 engine of 268-hp. As usual, the pickup truck with lower sales in this list, was the Dodge Ram, which climbed one position compared to last month, overtaking the Toyota Camry, but returning to the place it generally occupies. Just like its rivals, the Ram has several optional features, from 4x2 tractions and 3.0L diesel engines up to 4x4 drive-trains and 5.7L HEMI V8 engines. The well-known Chevy Silverado, which ranked in second place in sales for March 2015, is struggling hard to stay with the first position occupied by one of his main opponents. 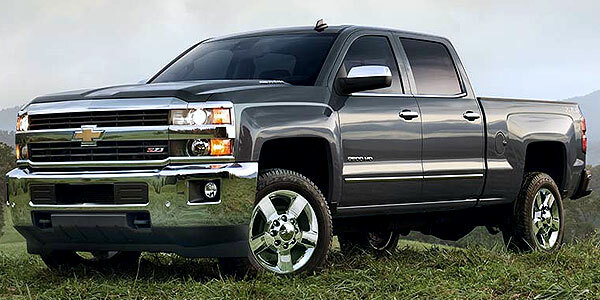 The Silverado comes equipped with one of the three new EcoTec3 engines, plus the newest technology to assist the driver. Gasoline consumption has been reduced while the handling skills have been improved as well as the load capacities. The F-Series trucks are again the eternal number one in terms of sales. 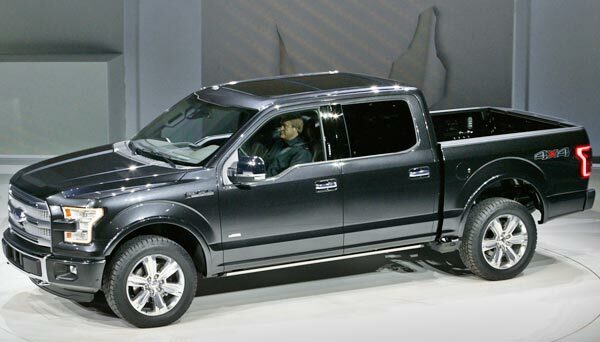 The new F trucks from Ford have received a new face and body, made entirely of aluminum. Just like its rivals, the F-Series may come with single or crew cab, 4x2 or 4x4 traction, and with different type of engines, from the efficient, small, but powerful EcoBoost up to large 385-hp V8. By being a modern vehicle, all the technology installed is from the latest generation, starting by the LED lights and safety systems like Park Assist and Blind Spot Alert.